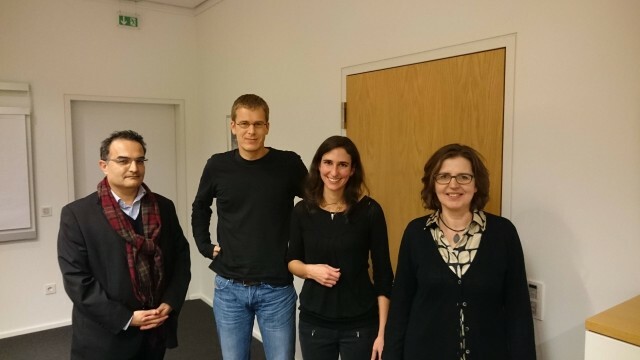 Angela Fahrni (second from the right, with her examination committee) has successfully defended her PhD. thesis on “Joint Discourse-aware Concept Disambiguation and Clustering”. Angela is a former HITS doctoral student and has been working as a PostDoc at IBM Research in Zurich since submitting her thesis in October 2014. 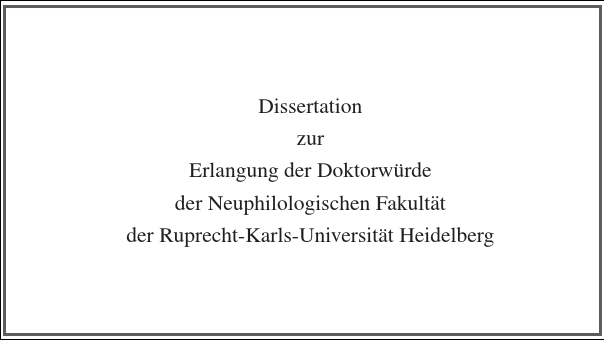 In October 2014 Angela Fahrni submitted her PhD. thesis, “Joint Discourse-aware Concept Disambiguation and Clustering”. In November 2014 Angela started as PostDoc at IBM Research in Zürich.